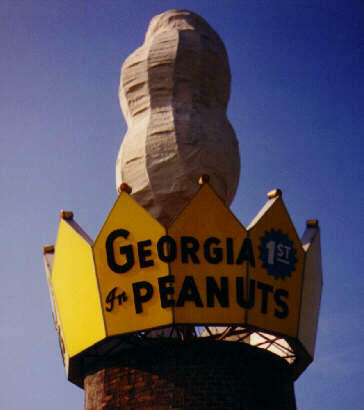 During our road trip, we have our sites set on the world's largest peanut in GA! Our sincere thanks to everyone who offered suggestions for our BIG, NY to FL road trip next month! That was our most popular post yet, and I enjoyed reading about the type of places you like to see, and even more telling, where you like to eat! The winner of our contest is JUDY! She’ll receive a set of the first three books in the Wright on Time series by Lisa Cottrell-Bentley. 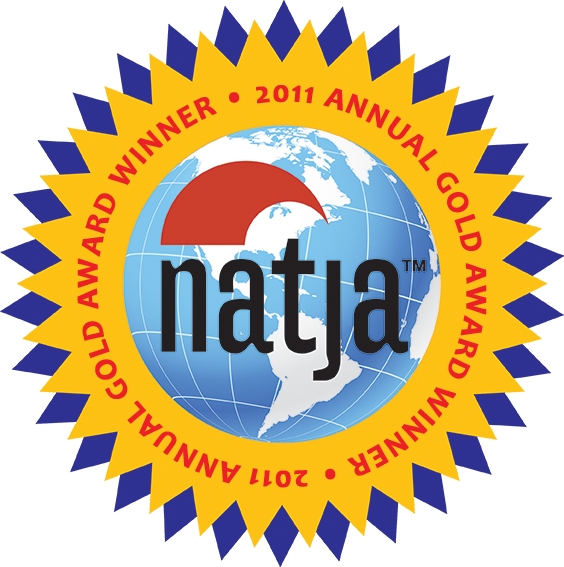 This series of children’s chapter books are about an RV-living family who travels the USA. Need a reminder to check back next week? Follow us on Facebook, or on Twitter. Have fun on your road trip! We have made the Minneapolis to Florida trek a few times, and I’ve always enjoyed it. Well, I should say I think I blocked the bad parts out of my mind:) Of course, my husband does 90% of the driving so that helps.